Karbonn Mobiles are a series of Android powered mobiles with 5 inch screens. Karbonn 5 inch mobiles strike the right balance between screen size and ease of use. A display size greater than 5 inches might be difficult to use with one hand while also taking a heavy toll on the phone's battery. 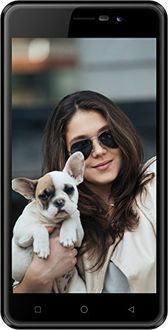 A 5 inch display, on the other other hand, can be used with one hand, will fit in your pocket with relative ease while still providing HD content. This combination of HD resolution and screen size eliminates pixelation and makes text readable even from a distance. 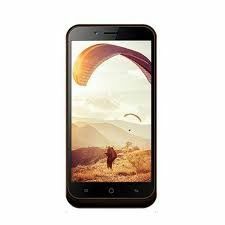 Best selling Karbonn 5 inch mobiles in India are listed at their best price in this Karbonn mobiles price list. 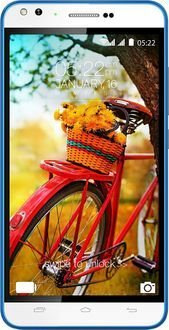 Karbonn 5 inch mobile prices are valid in the cities of Chennai, Delhi, Hyderabad, Mumbai, Bangalore, Pune and Kolkata. Prices may vary in other Indian locations.